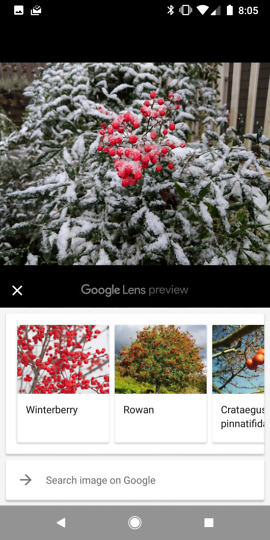 Google Lens is rolling out to all Android users today through Google Photos. 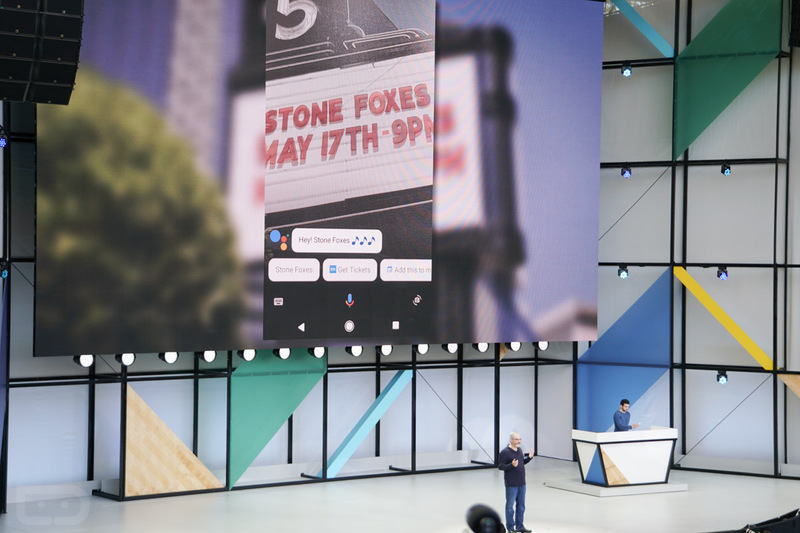 That means you’ll be able to look up info on pictures of monuments you just took, grab text from a business card you were just handed, or scan all the cat pictures in your library to see if Google can figure out which kind they are. 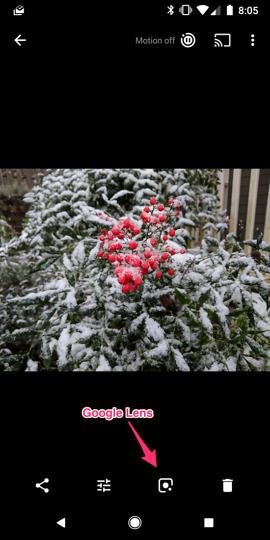 To activate Lens, you’ll open up a picture in Google Photos, then look for the Lens icon (see below), and tap it. Lens will work its magic and hopefully return results, depending on what you are looking at. Again, it can tell you info about landmarks or buildings, read some text, lookup info on plants, and even tell you a specific type of cat. It can’t currently recognize people. Google told us to expect Lens within Google Photos on non-Pixel phones within a few weeks, but this seems like they delivered in a hurry. The Lens feature will be available in the latest Photos app. Be sure to look for an update.